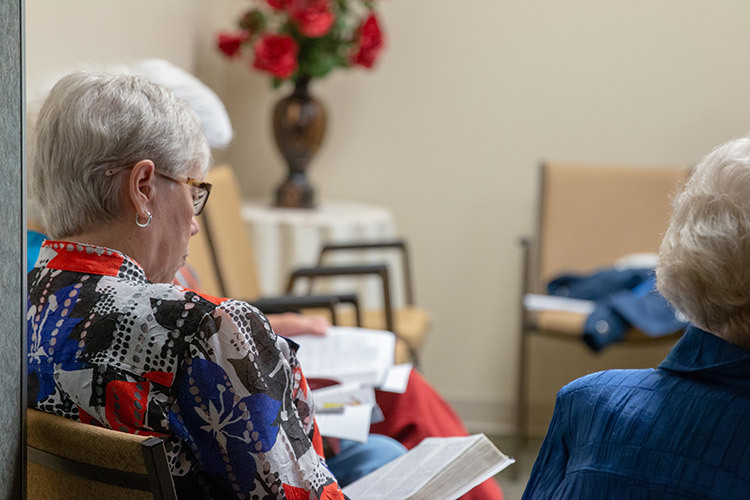 When you come to Bartlett Baptist Church, you will find a multi-generational group of people that are not perfect but live for Jesus side by side. 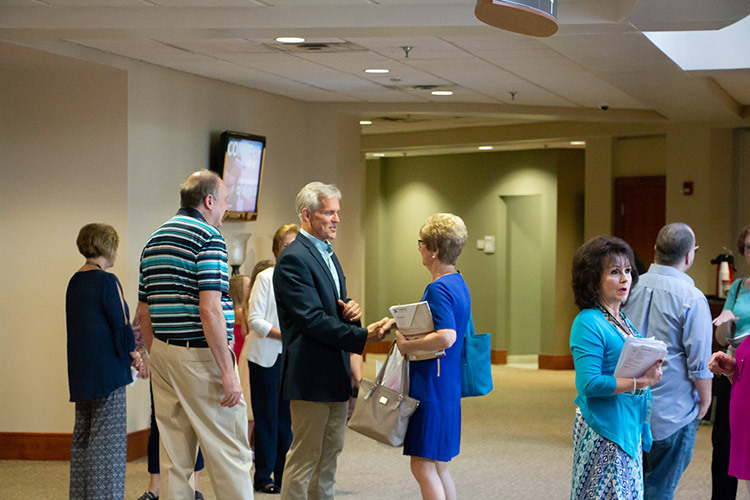 Our church members wear anything from jeans to ties, and we are a “come as you are” atmosphere. We’re more interested in you rather than the clothes you wear. 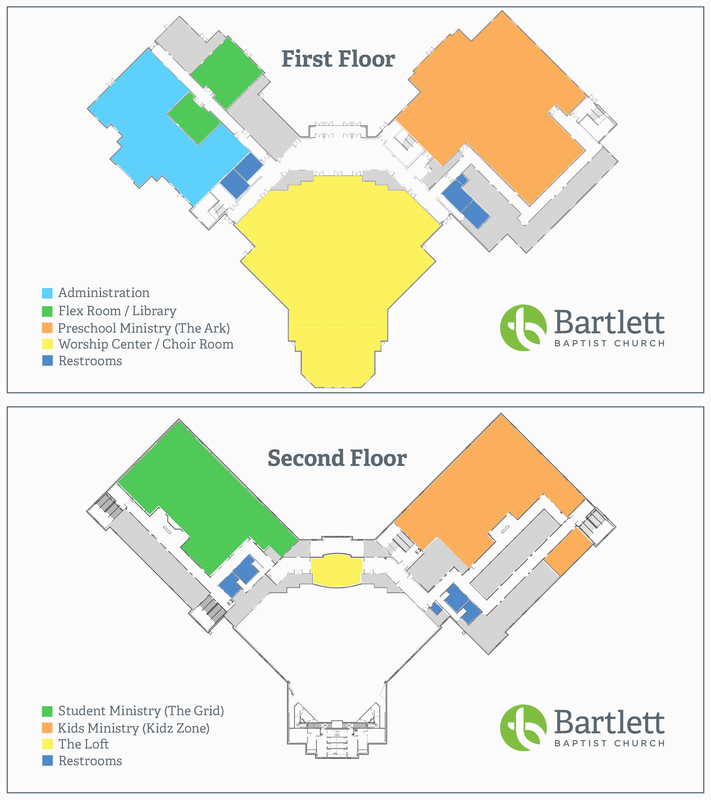 If you are interested in learning more about who we are, you may want to visit our Discover Bartlett class, held every 6-8 weeks. 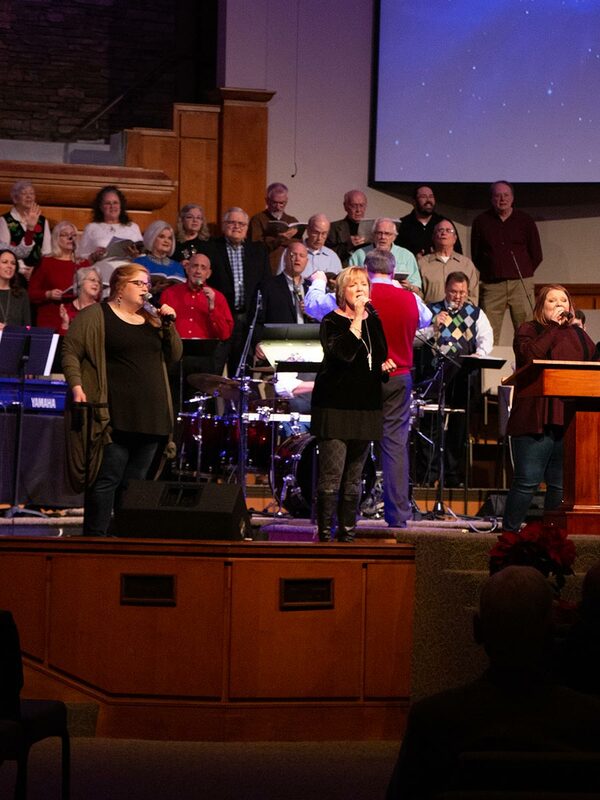 Songs led by our praise team and choir, this worship service offers a more traditional, yet blended style of music. Expect a more traditional approach to hymns as well as contemporary worship songs. Songs led by our 10:30 worship team, this worship service offers a contemporary style of music. Expect a high-energy atmosphere with drums, guitars, and piano that includes modern songs as well as traditional hymns. If you’re not sure which group fits you or you would like more information, please email Luke, our Connections Pastor. When you drive through either entrance, follow the drive toward the back of the building. 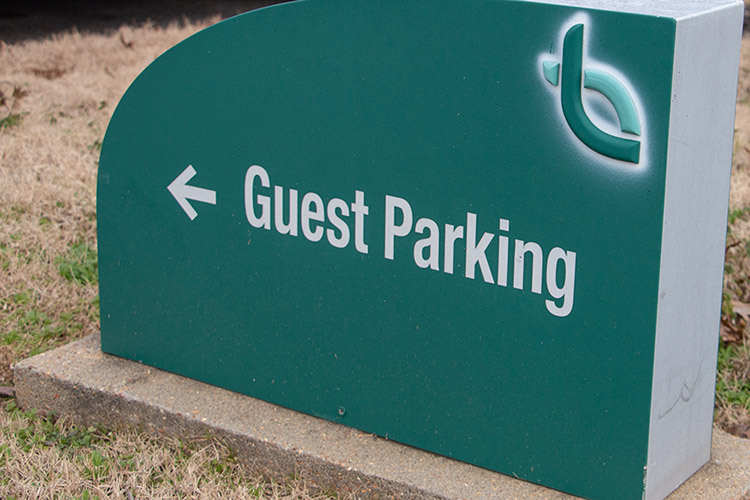 Guest and Handicap Parking is located close to the doors. If you need help while parking, drive under the portico and a member of the Guest Services Team will be available to assist. We know that going to a new place is stressful, no matter the venue. To help eliminate that stress and put our guests at ease, our Guest Service Team is stationed at every entrance ready to help you find where to go. You’ll recognize them by the name tags worn around their necks! Our church members wear anything from jeans to ties and we are a “come as you are” faith family. Please feel free to wear whatever you are most comfortable wearing. Our hope is to know you! We aren’t concerned with the clothes you wear. Your first through sixth-grade children can join us in the KidZone for Connect Groups at 9:00 AM and Kidz Worship during our 10:30 AM worship hour. 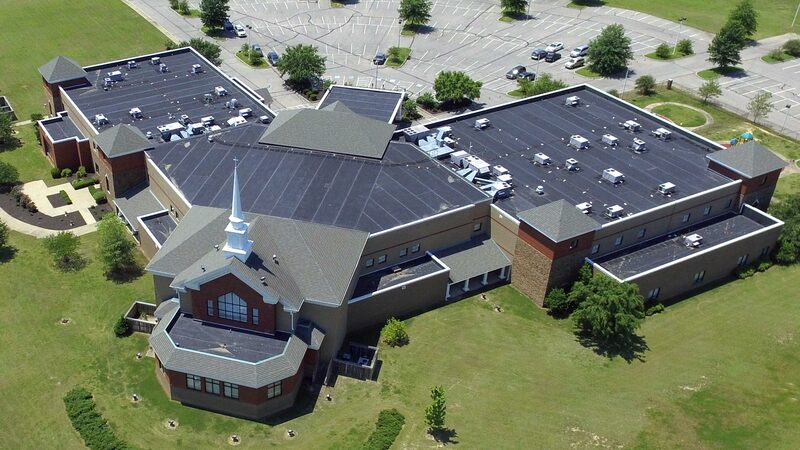 Babies through kindergarten will meet in the Ark for childcare and Preschool Worship at both 9:00 and 10:30 AM. 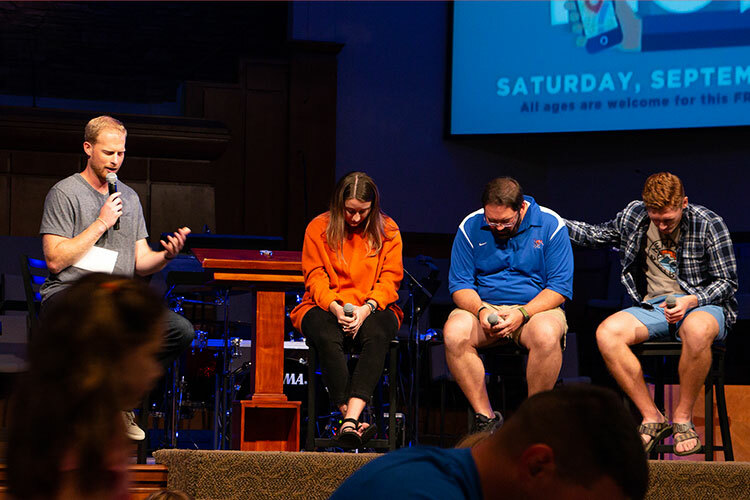 If you have Students 7th-12th grade, they are welcome to experience Switch Student Connect Groups at 9 AM in the GRID and attend worship service with their peers and families at 10:30 AM. Would you like to pre-register your kids? How many kids are you pre-registering? Look for someone in our Guest Service team (wearing a name badge around their necks) and they will be glad to show you where to go!